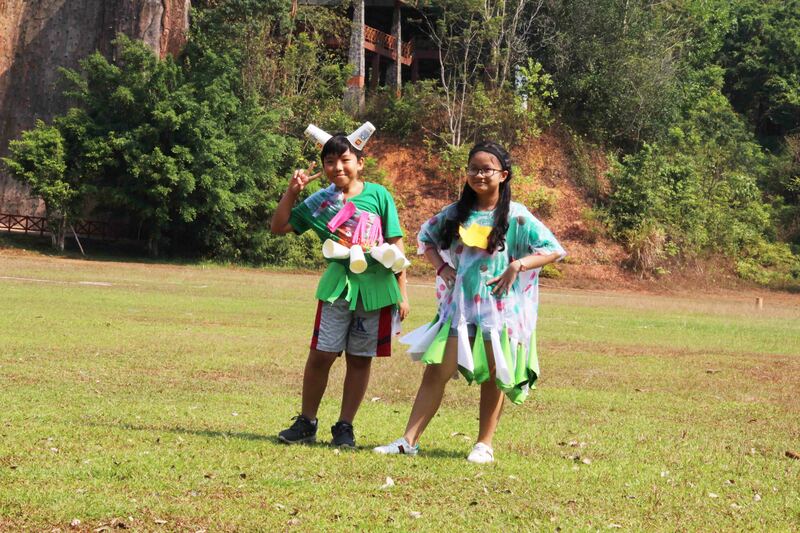 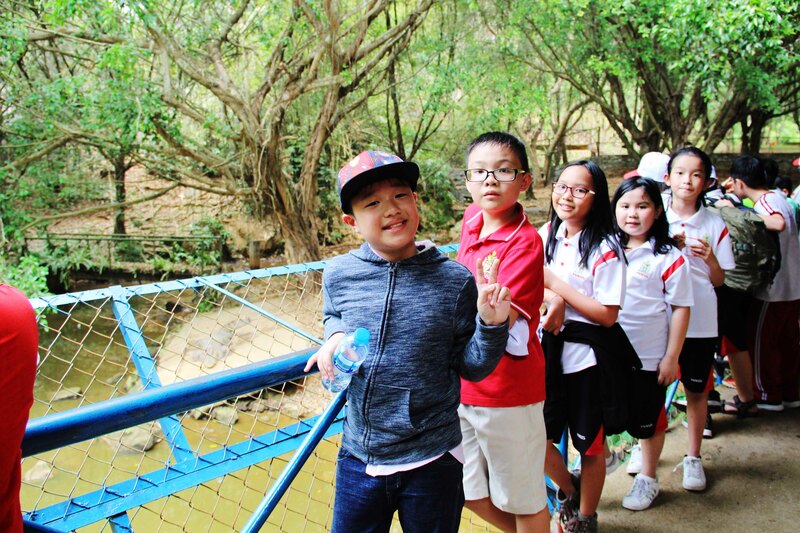 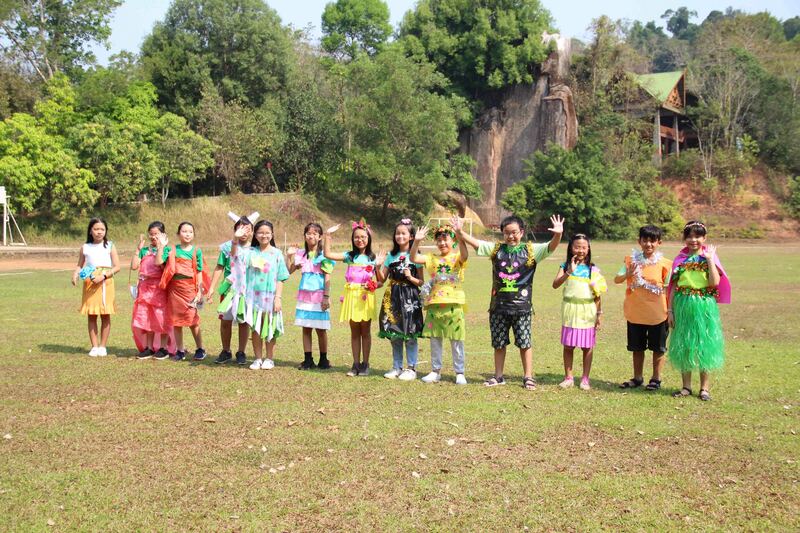 Located in a series of extracurricular activities to respond to Earth Day, WASSers grade 4 and 5 recently took 2 days and 1 night trip to Madagui Forest Resort, Lam Dong Province. 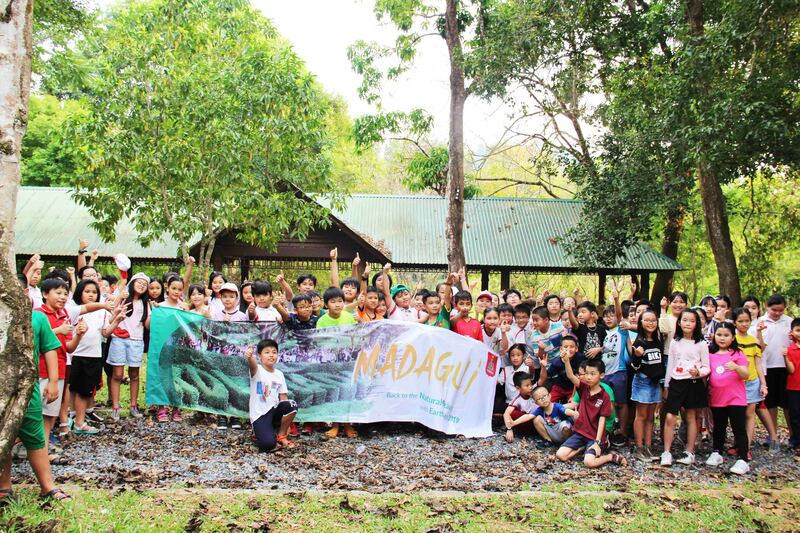 The beautiful and majestic natural landscape along with numerous diverse flora and fauna in Madagui has helped WASSers relieve stress and have more interesting and useful experiences. 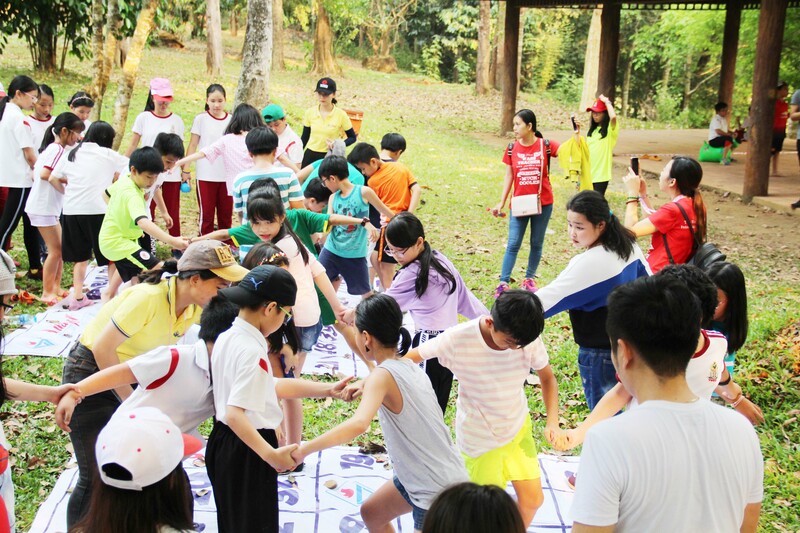 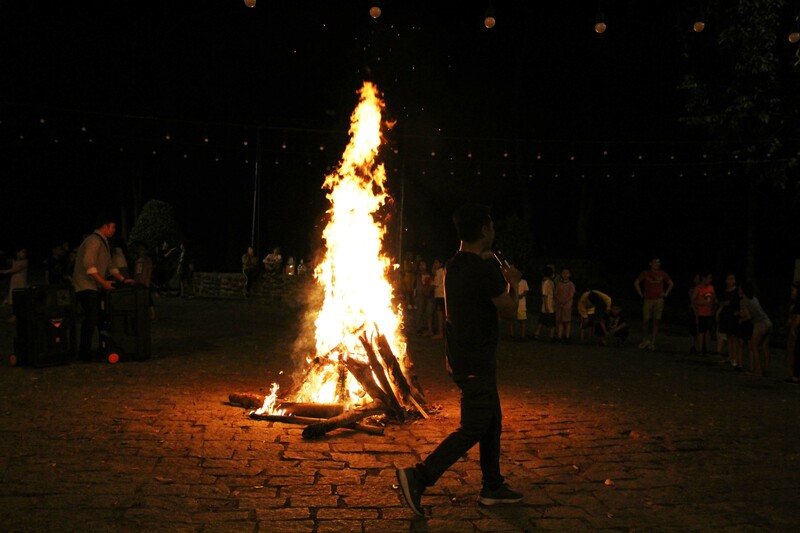 Besides, Western Australia WASSers also stirred up the quiet atmosphere of Madagui forest with countless activities and exciting games in the campfire of the gala night. 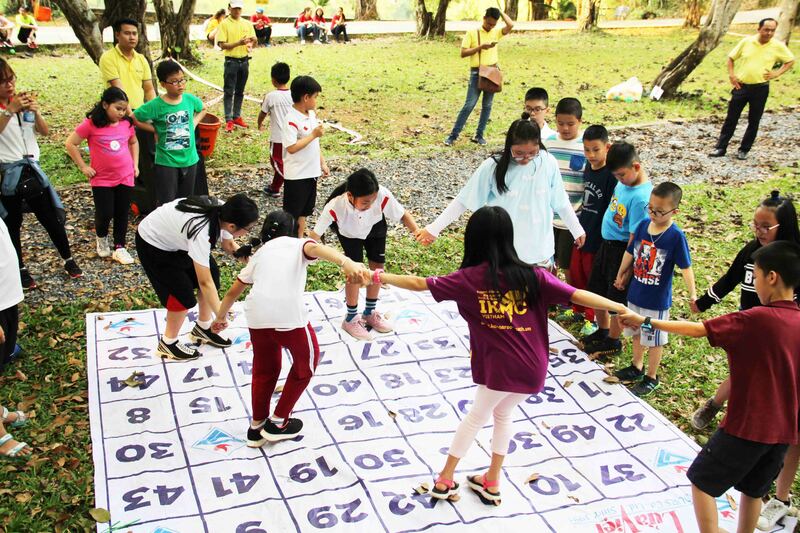 Integrating in this March trip field, WASSers can participate in many meaningful activities to respond to Earth Day (April 22). 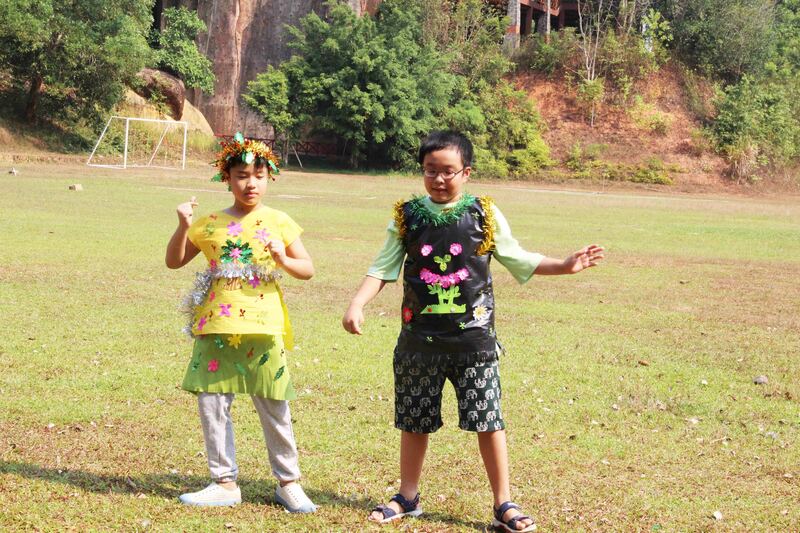 The main activities are propaganda about the meaning of environmental protection, included: garbage recycling and green tree planting … With the motto “Every day is Earth Day”, Western Australian students are determined not to leave garbage in places that they go through to keep the ecological environment always clean and beautiful. 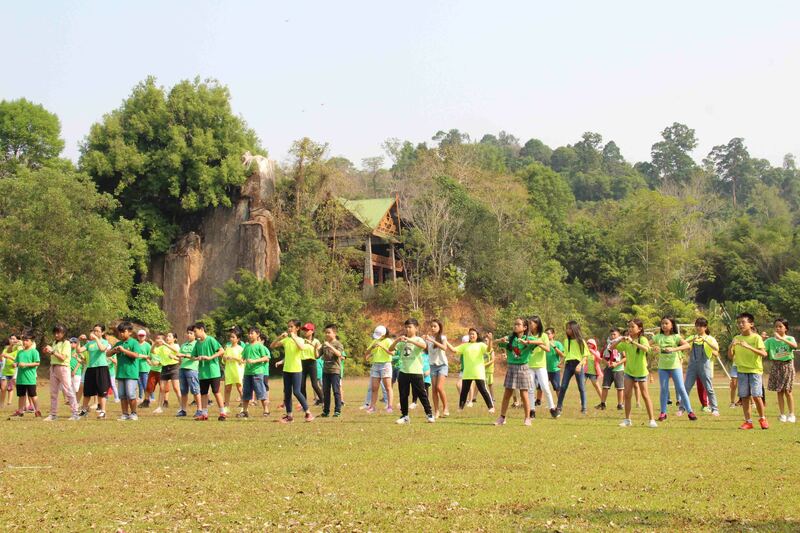 This trip has brought many beautiful memories to the students along with useful lessons. 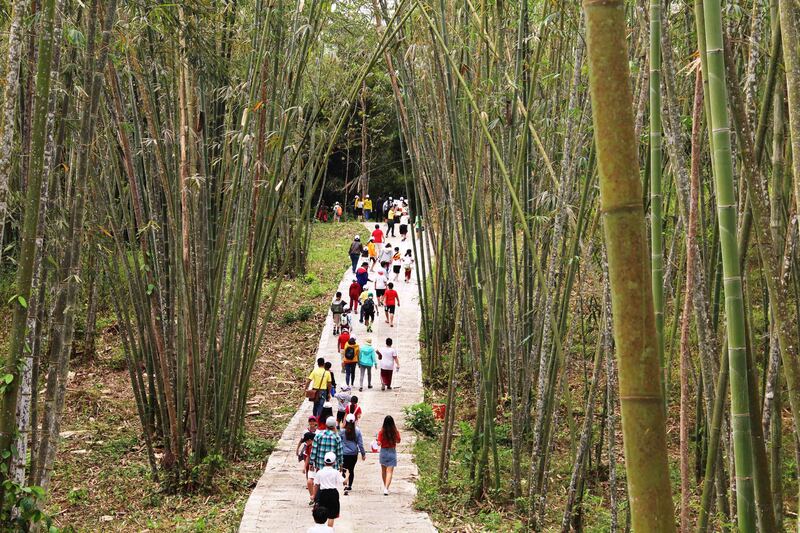 WASS believed that it is possible to build a place where the children could show their love for the nature, the people and the most simple natural things around them.